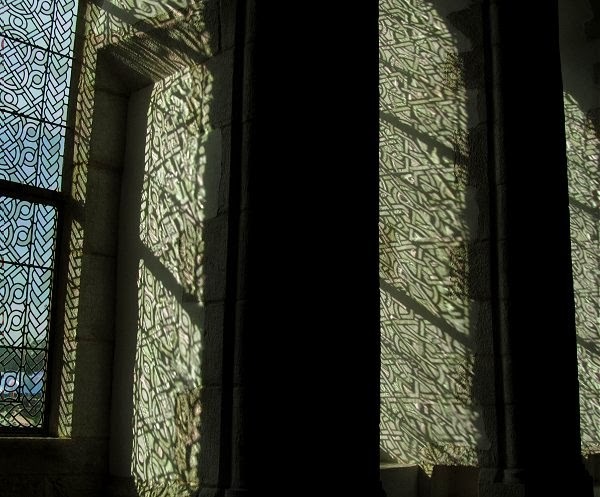 Syncretic light was captured by me in the lovingly restored L'Abbaye de la Lucerne in Normandy which hosts classical music concerts, and the photo is (c) On An Overgrown Path 2014. Any other copyrighted material is included as "fair use", for the purpose of study, review or critical analysis only, and will be removed at the request of copyright owner(s). Also on Facebook and Twitter. I love that statement from Thomas Merton, which I am reading here for the first time. Thank you for posting it. "Success" is fleeting, and extremely relative, particularly for those of us who are restless. Unsuccess might indeed have more lasting value. It certainly takes up much more time.